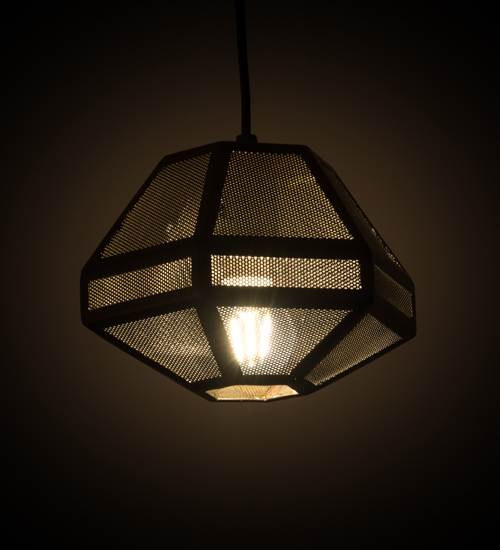 Description: Inspired by the engineering genius of nests created by the miniature insect aviators of our world, this multifaceted element features a honeycomb texture and style on steel, featured in an Antique Copper finish. Place this mini pendant in multiples to illuminate islands, counters, tables and bars for design continuity. Handcrafted in the USA, this fixture is available in custom sizes, styles, colors and dimmable energy efficient lamping options. 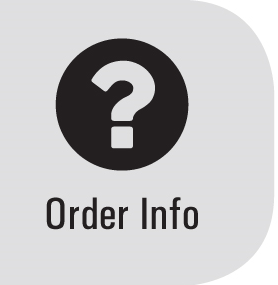 The 9-inch wide pendant is UL and cUL listed for damp and dry locations.